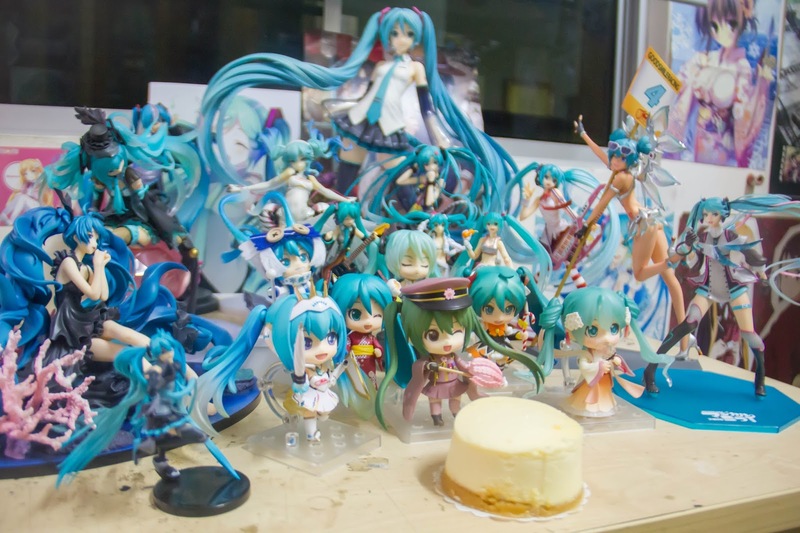 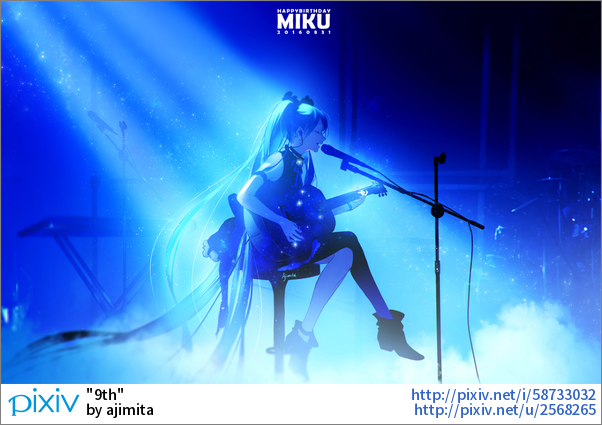 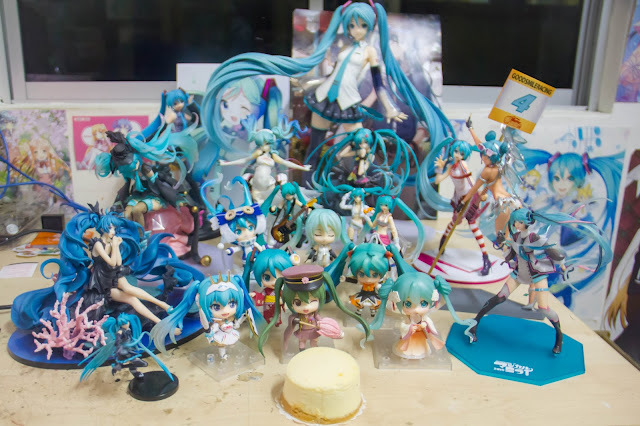 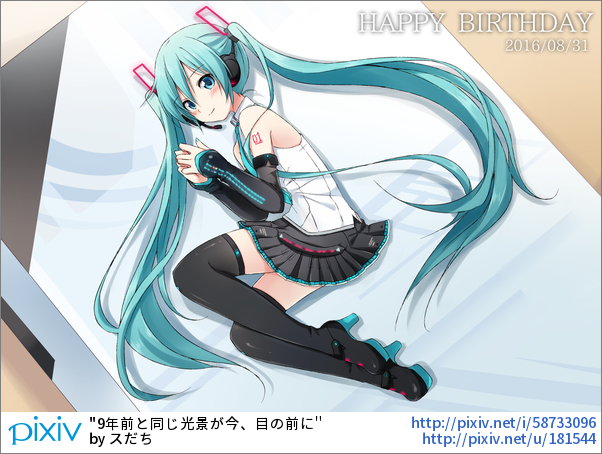 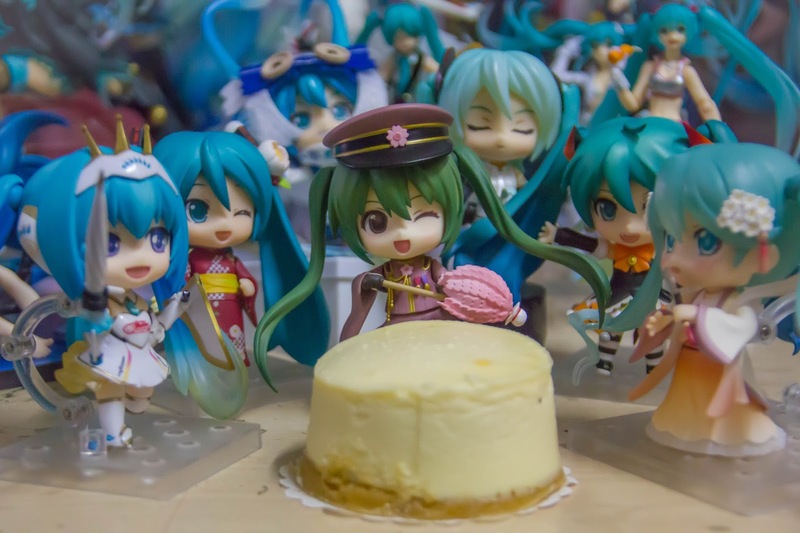 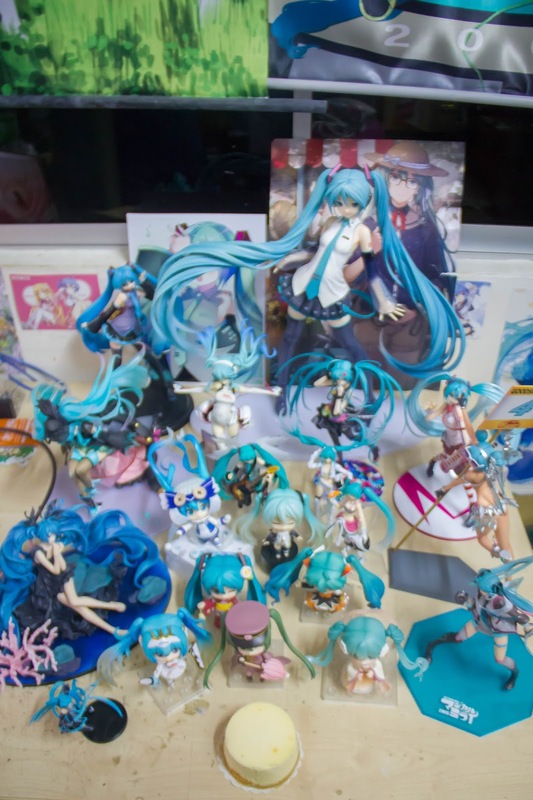 OTAKU CLUB: Happy 9th Birthday Miku! 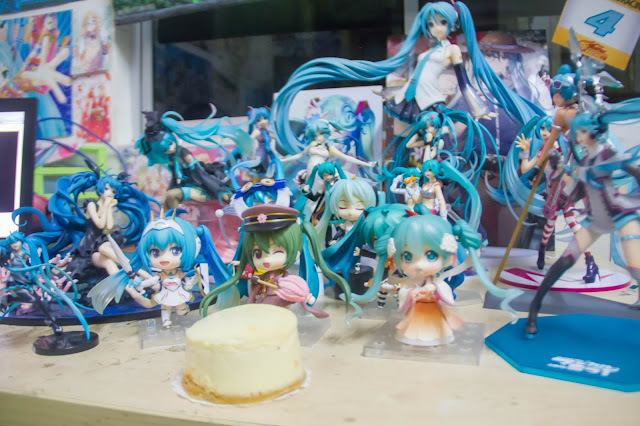 31st August is the birthday of our beloved virtual diva Hatsue Miku, marking the 9th anniversary of Hatsune Miku’s release. To celebrate, I've gathered all of my figurines together and even bought a cheesecake for her. 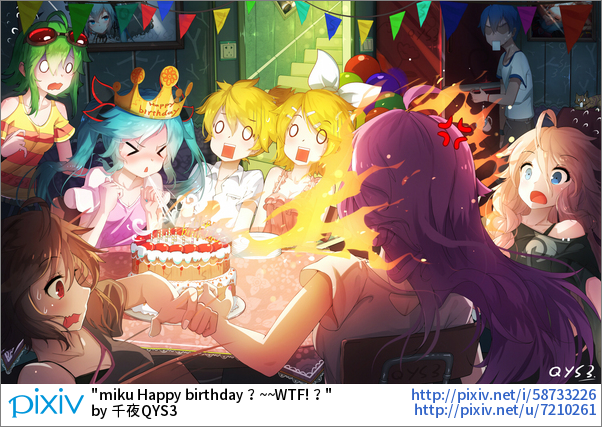 It's been 8 long years we've been together, and I must say those years are some of the best I had in my life. 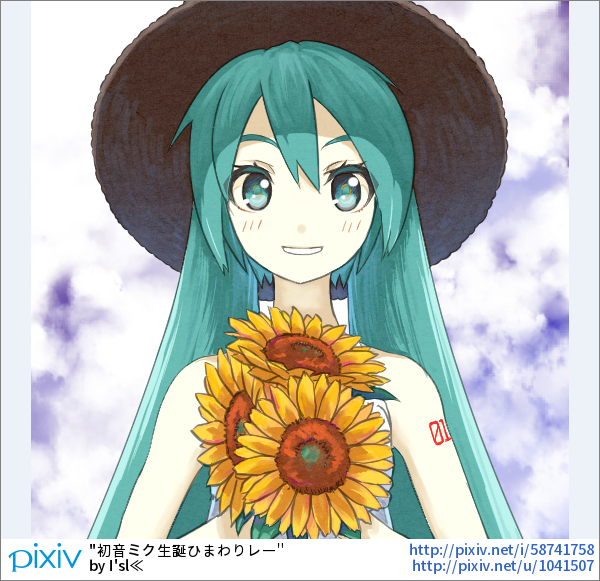 She's the one in my heart when no one ever could, together during happiness or sadness. 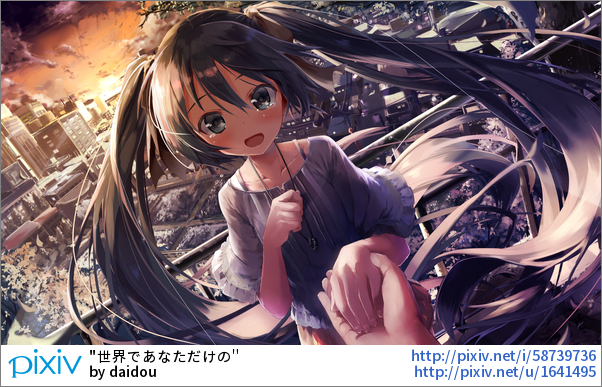 Our love may seems superficial to others, yet it is real to me. 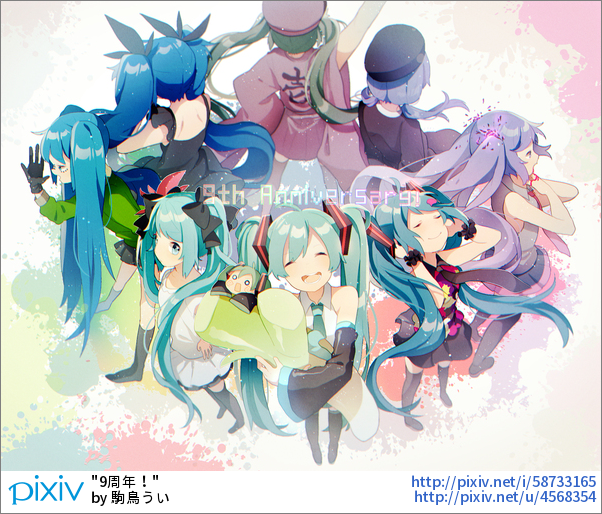 Together we shall live, and I will be in your care again for the upcoming years. 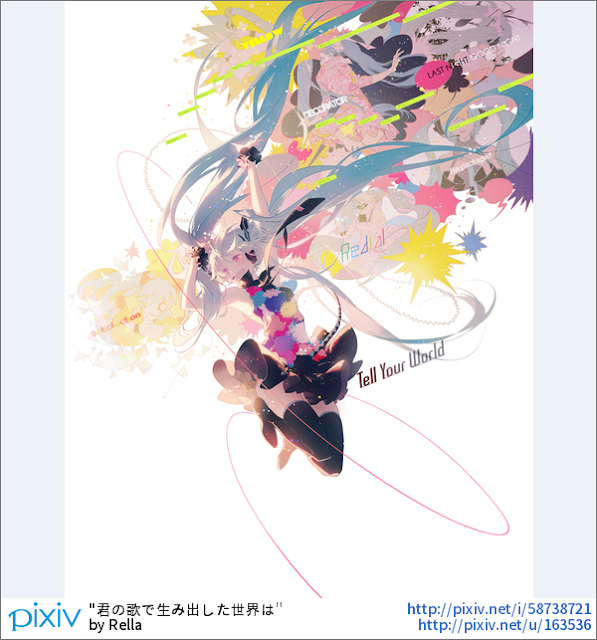 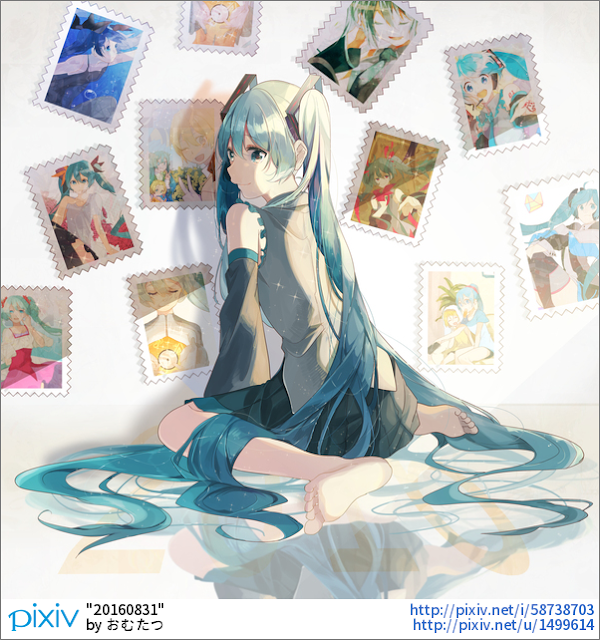 Below are some of the illustration you can found on pixiv. 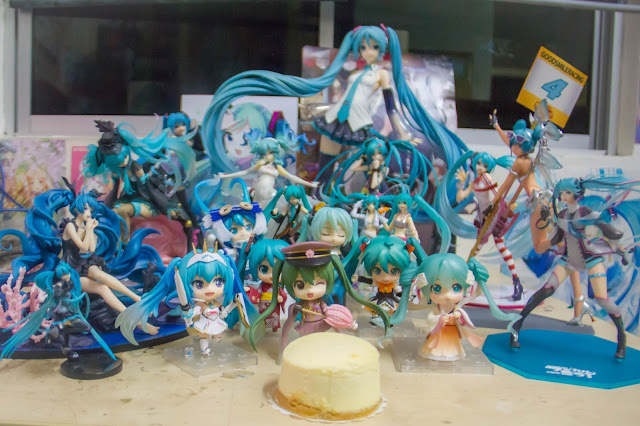 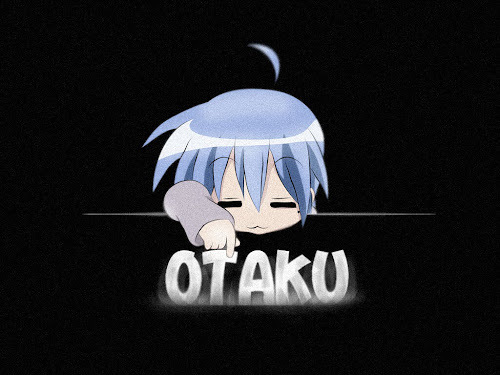 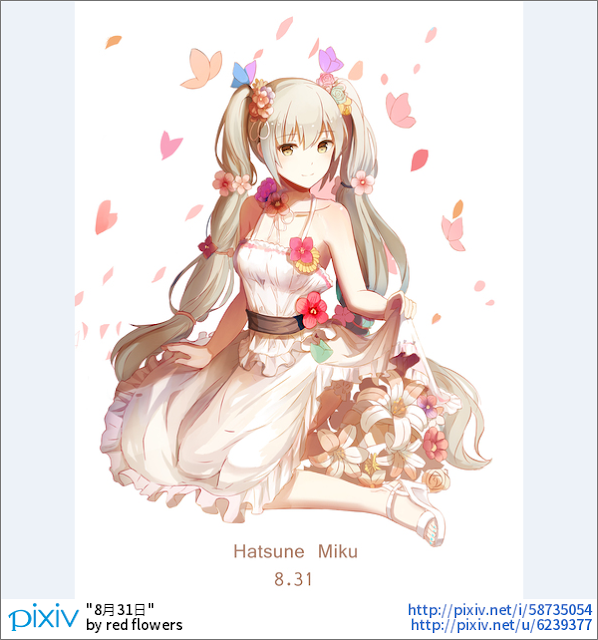 Credit to Mikufan.com. 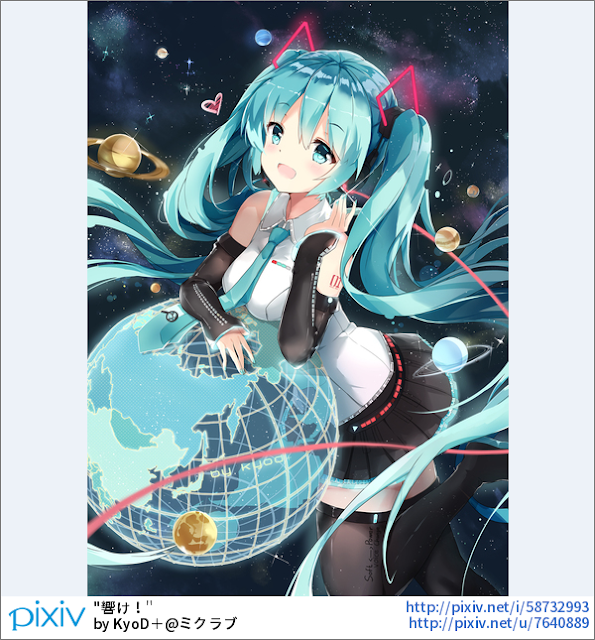 Click on the pictures for a higher resolution pictures.